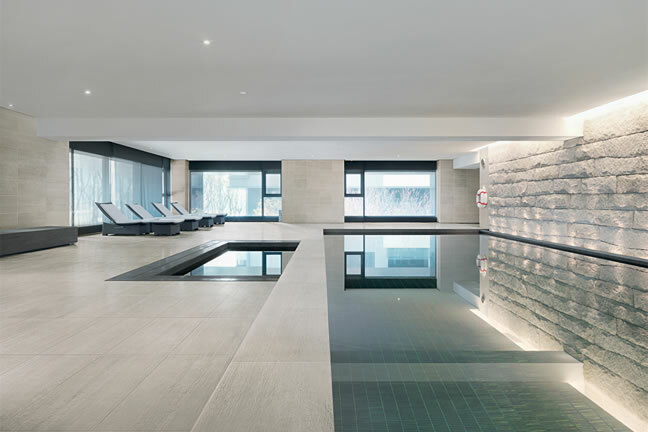 Spectile are the market leaders in the Leisure and Swimming Pool industry, providing specialist ceramic and porcelain tiles to a large majority of the UK’s Leisure facilities. 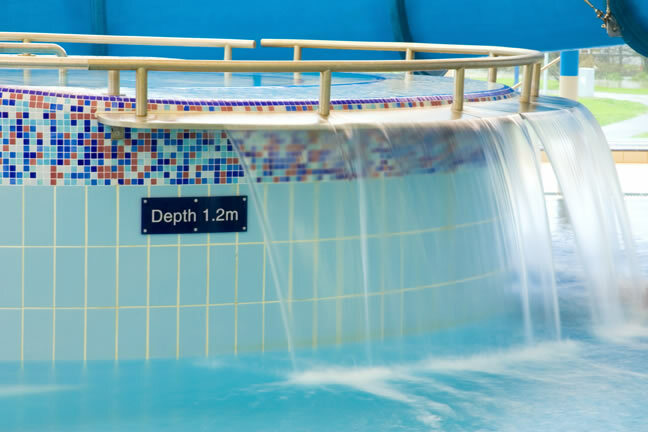 We pride ourselves on the quality and reliability of these products, in an industry where safety, alongside style is imperative. This is why we choose to work with leading European manufacturers including Agrob Buchtal, experts at the very forefront of their field – Extruded ceramic design and technology. In addition to supplying quality tiling solutions to suit an array of budgets and needs, we also provide free specification writing services (M10, M20 & M40) as well as drawing services (Auto Cad). 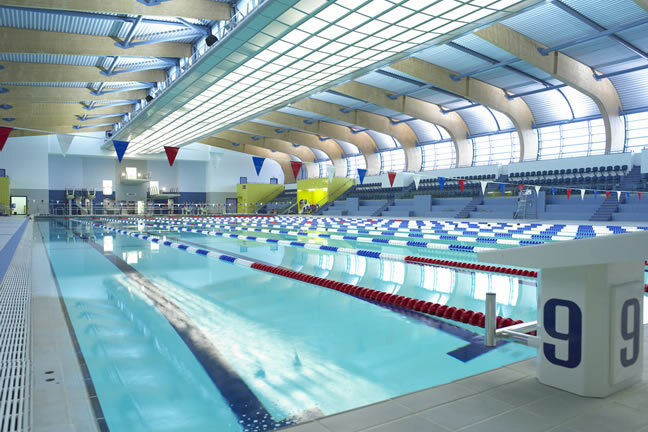 Our technical team can also advise on the best swimming pool tiles, anti slip tiles and leisure industry products to use to comply with all Heath and Safety standards, and are able to assist from the planning stage right through to the completion of your project. 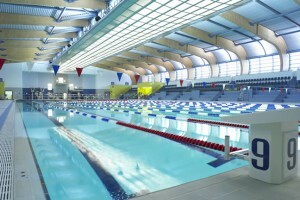 World Student Games Competition Pool.